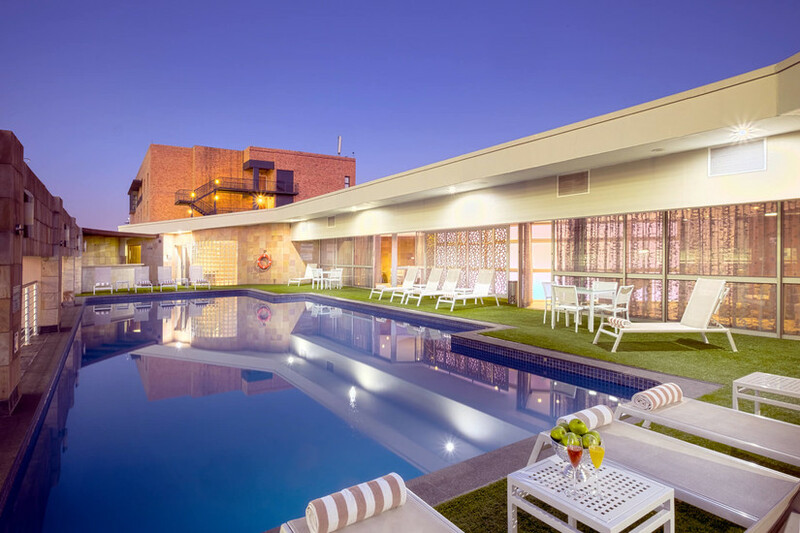 Rosebank’s premier hotel is a popular destination for the city’s business who’s who and an ideal location for tourists looking to be at the heart of a leisure, shopping and entertainment hub. 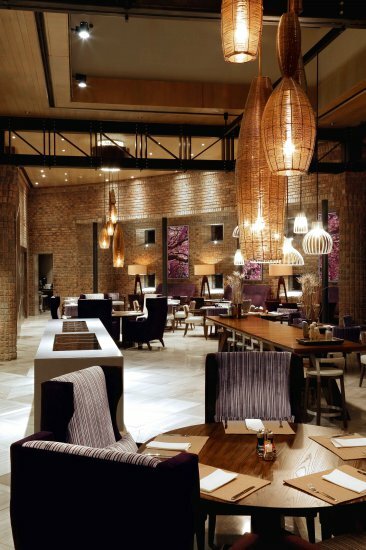 Recently renovated, the restaurant One Nine One – the hotel’s address on Oxford Road – pays tribute to the city’s Jacaranda trees that bloom in spring. The cuisine is international and incorporates local flavours. A new garden terrace wine and cigar bar is popular for sundowners. 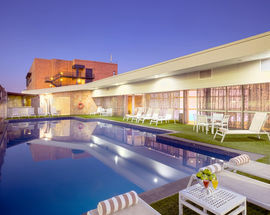 The Regency Club offers a hotel within a hotel, all-day refreshments, evening canapés and drinks. 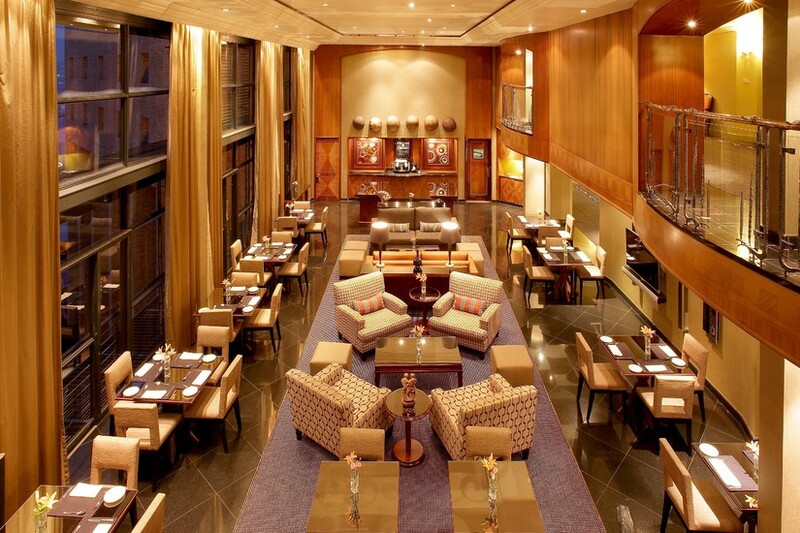 There is a 24-hour gym and a full service Amani Spa. Hotel transport comes in the form of a chauffeur-driven BMW X5, and a Gautrain station is metres away. 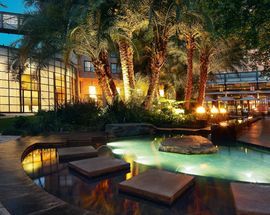 One of the largest conference hotels in the city, the Hyatt Regency boasts eight conference and meeting rooms, plus three ballrooms (which can be combined). 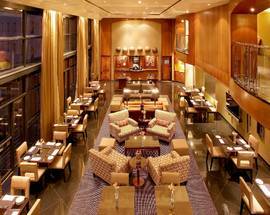 The largest spaces can host receptions for up to 400 guests, while the two exclusive boardrooms accommodate 13 people each. 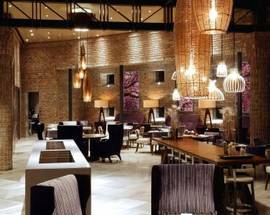 As well as conferences and meetings, the hotel also specialises in events and weddings packages that include the services of a catering manager and wedding coordinator. Event packages range from intimate events for 10 people, to garden parties for up to 60 guests or elegant ballroom events that can cater for up to 200 guests.